"It's a temporary suspension and if they give us a satisfactory response, then we won't need to implement the ban," says a government official. Karnataka kept the door open on Saturday to talks with local ride-hailing service Ola to avoid a ban that could help rival Uber build market share. 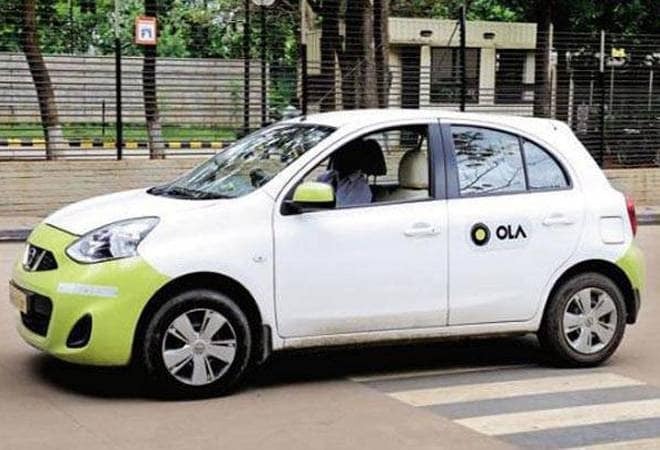 Karnataka earlier this week issued a notice to suspend Ola's licence for six months for violating government rules by running motorcycle taxis which are not allowed for safety reasons. State capital and technology hub Bengaluru is among Ola's top three markets in India. V.P. Ikkeri, state commissioner for transport and road safety, told reporters the department had seized and issued fines for about 258 bikes during a probe after complaints. Ola's permit, obtained in 2017 and valid to 2021, allows it to run three and four-wheeler taxis in Karnataka. The company, backed by SoftBank Group Corp and Tencent Holdings Ltd, has until Monday to respond to the suspension notice. "It's a temporary suspension and if they give us a satisfactory response, then we won't need to implement the ban," Ikkeri said, adding that Ola would face financial penalties. Ola did not immediately respond to a request for comment. It could lose out badly to Uber if pushed out of the market for an extended period. "If Uber comes up with a strategy to lock in some of the drivers or customers with more incentives, it will be difficult for Ola to make a comeback," said Neil Shah, partner and research director at Counterpoint Research. "Assuming the top three (Indian) markets contribute to roughly 35-40 percent of Ola's revenues, if the ban is upheld, we could be looking at a 5-10 percent revenue hit to the company."